hear hear.... meanwhile who knew jazz could be this soothing ehn, fallout of Bosch. My colleagues at work are like, what's with the sudden "jazziness"
Haha. I dey feel you, bro. Out of all music genres, jazz is the weirdest and the most mercurial. What I love most about it is the fact that it's based on improv. No set rules, just plain old pure creativity, energy and ingenuity. There are things said through musical instruments that I don't think can be said through words. Jazz is deep... way smarter than me, you gotta be very smart to understand that weird shii. The Blacklist' is the season i am watching now.This is all about intelligence and about the different types of crime. In this series Raymond Redincton is the criminal and he joins FBI as an informer and help them to finout the blacklist criminals baecause he do so to come close to his daughter to save her from criminals and his enemies. Couldn't recommend this show enough. 3 episodes have aired so far, and I'm seriously hooked. It's incredibly good. True, I do prefer to binge, but occasionally when I have no shows to binge on, I break habit. I hate the suspense of waiting for an episode per week, but it's either that or settle for the displeasures of crappy generic stuff of the Networks (FOX, NBC, ABC & CBS). I use Spectranet unified value plan. 25gb per month, cost 10k to subscribe. The perk is the unlimited night browsing that kicks off 1am every night and ends at 7am. I'm actually using it right now (the night plan). Just found this show. Noir meets fantasy meets science fiction. A dystopian whodunnit. The pace of the series is amazing... "so far". Thank heavens it's already been renewed for a S2. The question should be what alternative universe are you from? But seriously, a lot of people don't watch some popular series/movies when they're making waves. Moreover, binge-watching an interesting series is f*cking great! The Americans is becoming boring and annoying. The same pattern from season 1 to 6 . The couple has been operating in America for years, killing a lot of people in the process and still the FBI and the CIA do not know anything about them other than they are a couple. No one is that good. Just going through the motions for now but hopefully Matt czuchry's and Emily vancamp's combined performance will be enough to get me hooked. 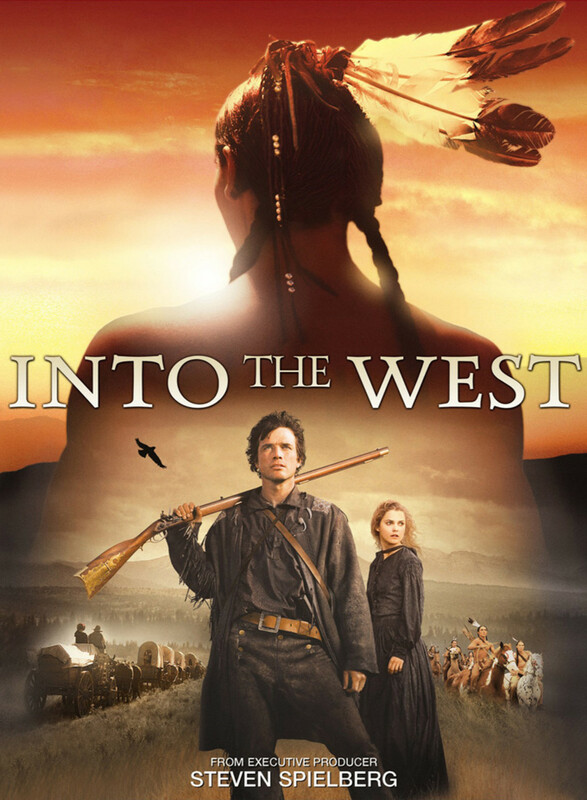 Deadwood & Godless were great and all, but none tell a more compelling story like this western. Burned this from a collegue's laptop, and haven't taken my eyes off of it since. Hot damn! Inasmuch as people like to believe, The FBI, NSA & CIA are not omniscient. They don't know everything. You've to understand that Elizabeth & Philip are no ordinary spies - they are sleeper agents (deep undercover). In every way that matters, they are practically Americans to a casual eye. American-born children, generic american surnames, American accents, generic middle-class white collar jobs. The perfect cover, just your everyday generic middle-class American couple living in the suburbia. They are completely blended into the American culture. True but no matter how good they are, they're still humans. They're bound to make mistakes but Elizabeth and Philip don't. Each time they go under, they always complete the mission. I mean it could never be that easy.